Jim joined American Driveline Systems in 2014 as he was passionate about the Company’s brand heritage and long-term growth opportunity in the automotive aftermarket. Prior to joining ADS, Jim was a Principal investor at American Capital, a private equity and asset management company with over $20 billion in assets under management. During his tenure at American Capital, Jim served on as a Board member for businesses across a variety of industries. His experience includes controlling equity investments and successful exits in consumer, service, and manufacturing businesses, capital raising, new product development, geographical expansion and executive team building. Mary has served as American Driveline Systems’ CFO since October 2017. From April 2014 to September 2017, she was Controller and a manager at ADS. Previously, Mary was a financial manager at Globus Medical in Audubon, Pennsylvania, and was an auditor at Ernst & Young in Philadelphia, Pennsylvania. Bonnie joined the American Driveline Executive team (ADS) as their CIO in May 2017. Bonnie is a business-centric CIO with a proven track record having worked with firms such as Misys, SAP, and SunGard/FIS. She is a results-oriented executive with over 19 years of experience in creating vision, driving adoption and execution of game-changing technology initiatives. Brian has been with us since 1985 and has served as our Senior Vice President of Franchise Sales and Support since February 2014. Prior to Brian’s role in Franchise Development, he was Senior Vice President of Operations from 1997 to February 2014. 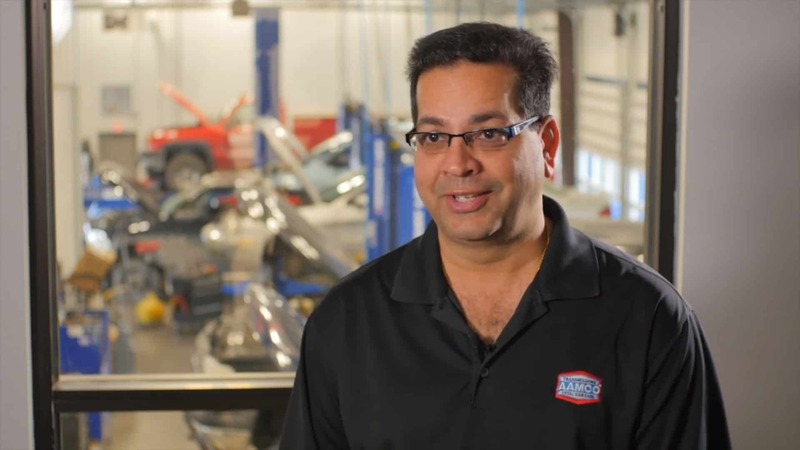 Bruce joined AAMCO in September 2007 as Vice President of Technical Services and New Product Development. 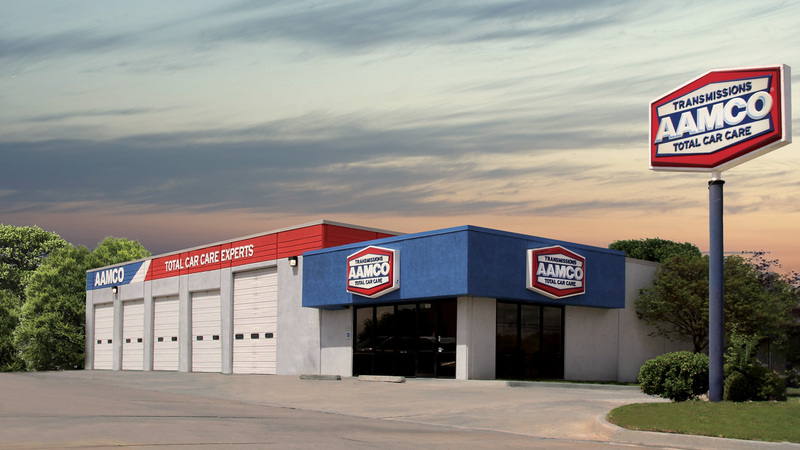 Prior to AAMCO, Bruce spent 27 years with Pep Boys Auto, most recently as the Corporate Vice President of Service Operations and Customer Relations. He brings a rare combination of technical and sales expertise with his current certifications as ASIA/ASE World Class Technician, Master Automotive, Master HD Truck, Master Engine Machinist, and Master Refinishing. John Bethune directs all training programs for AAMCO University since April 2017. 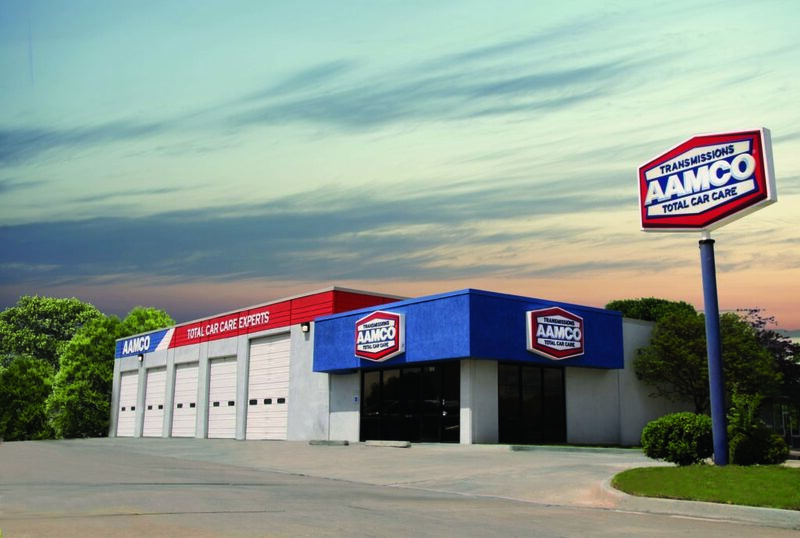 He has been involved in automotive aftermarket businesses for over 30 years, including as an AAMCO Center franchisee from 1987 to 2008. After selling those businesses to successor franchisees, he remained in the industry and became Director of National Accounts for Transtar, a major aftermarket parts supplier, from 2008 to 2016. Earlier in his career, he was an educator in New Zealand and Australia.